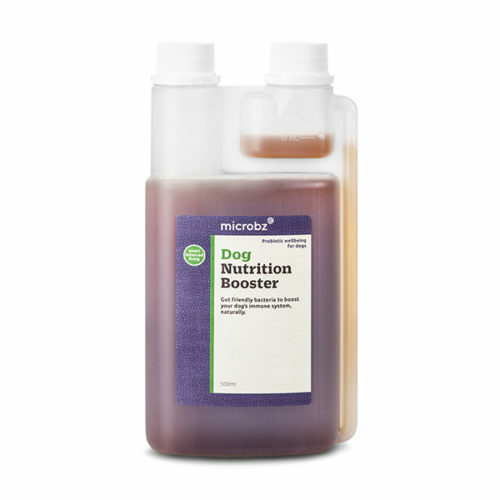 Gut friendly bacteria designed to boost joint health wherever needed and support your dog’s gut and immune system. 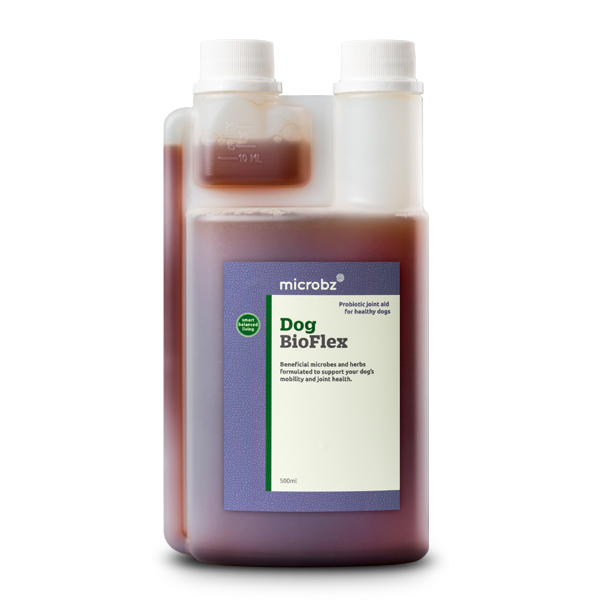 Dog BioFlex has been fermented with beneficial microbes and 11 herbs that help joints, cartilage and ligaments. Adding a good probiotic supplement to your dog’s diet can help treat symptoms of inflammation, rheumatism, osteoarthritis and painful joints. Dog BioFlex has been designed to help joints, cartilage and ligaments and to increase mobility. The beneficial bacteria also works to support the dog’s gut and immune system.